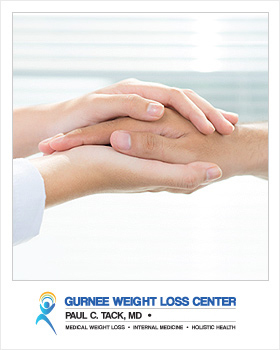 At The Gurnee Weight Loss Center, our personalized medical weight loss and holistic health program is based on medical and scientific principles that target the root causes of obesity & weight gain. 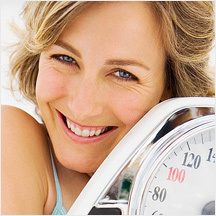 To achieve a healthy weight for you in the short term and to sustain an ideal weight for you in the long term. 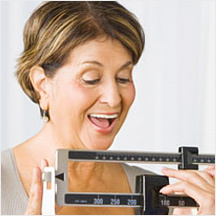 We take a well-balanced physician centered and holistic approach to your weight loss. 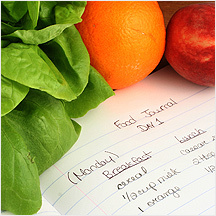 Losing weight & transforming eating habits can be challenging… requiring motivation and readiness to make lifestyle changes. 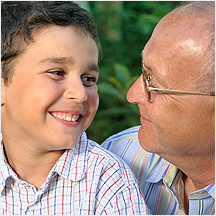 This process, which requires commitment, may feel overwhelming at first…but we can do this…together. We empower individuals to succeed with the most comprehensive weight loss experience possible, giving each patient the personal attention and compassion they need to maintain their health and weight loss goals.